Lancelin Caravan Park. Picture: Kim Illman. 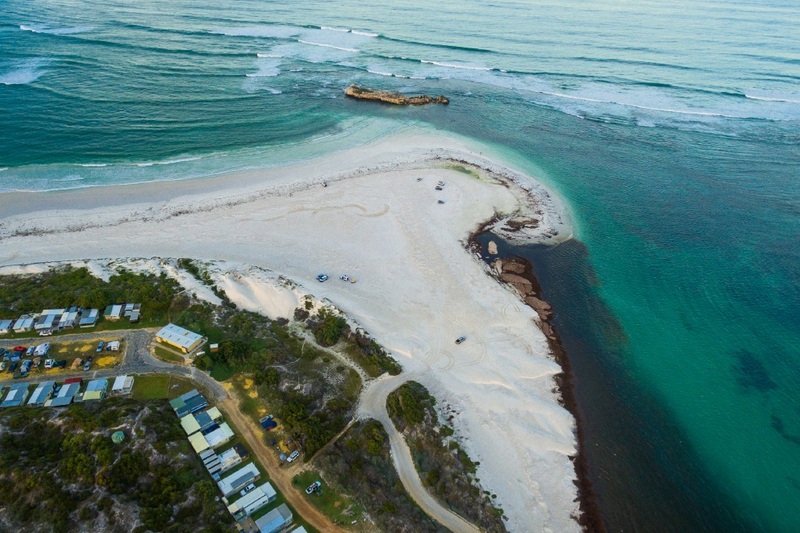 SHIRE of Gingin has chosen proponents for the redevelopment of the Lancelin South Caravan Park. Mandurah caravan park operators Reg and Donna Cocking along with Christopher and Ornella Sialtsis, operating under the business name Experience Holiday Parks, will undertake the $7.5 million staged redevelopment. It will include a nautical theme playground, the biggest jumping pillow in WA, the only solar heated, fully enclosed 25m pool between Perth and Geraldton, and will be the only park in Australia with an express check-in facility. Mr Cocking said the new facilities would ensure year round protection from the “windy” elements that sometimes precluded longer stays in the area and would encourage and support other business start-ups that could maximise extended visitor stays. Shire president David Roe said the group was one of two applicants shortlisted. “Although the other applicant withdrew from the process, the submission for Experience Holiday Parks was of a very high standard and subsequently recommended as the preferred applicant to the council,’’ he said. Councillor Roe said the group were experienced operators who also managed Central Caravan Park, Ascot and Mandurah Caravan and Tourist Park. The first stage of development is expected to start early next year.